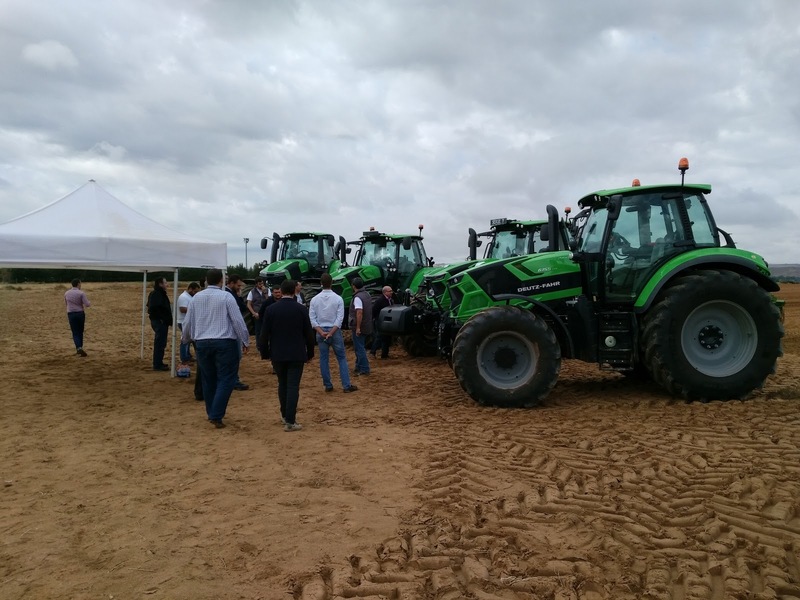 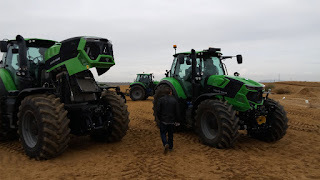 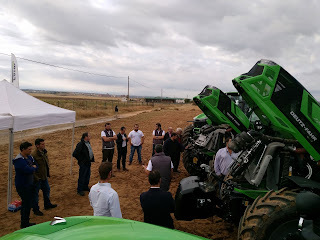 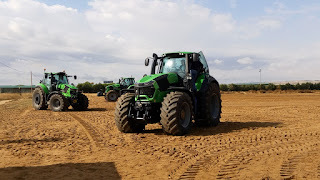 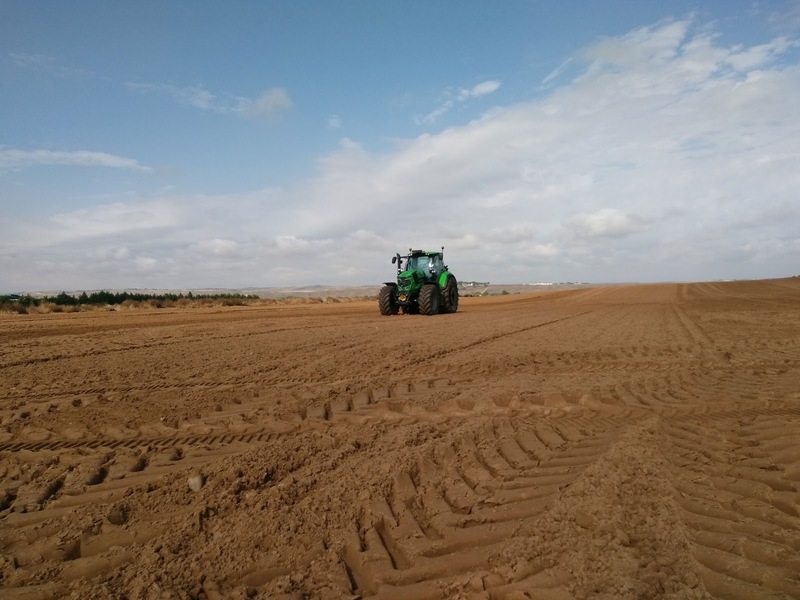 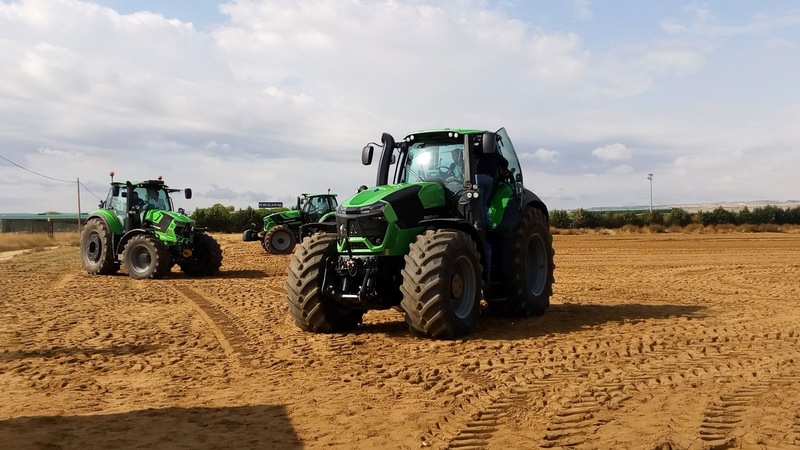 The new 6 and 7 Series Agrotron of Deutz-Fahr were launched in Dresden (Germany) on 7th July of 2016 in the Future Farming 2016 event and they have now arrived in Spain. 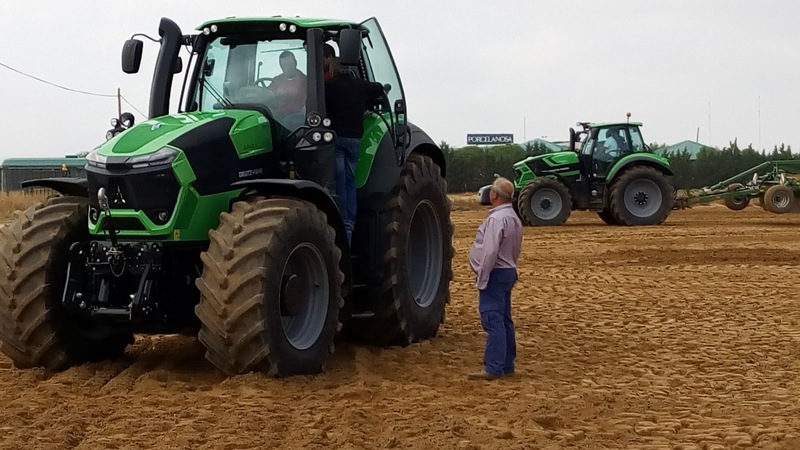 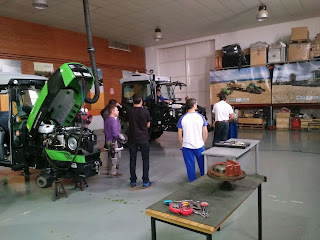 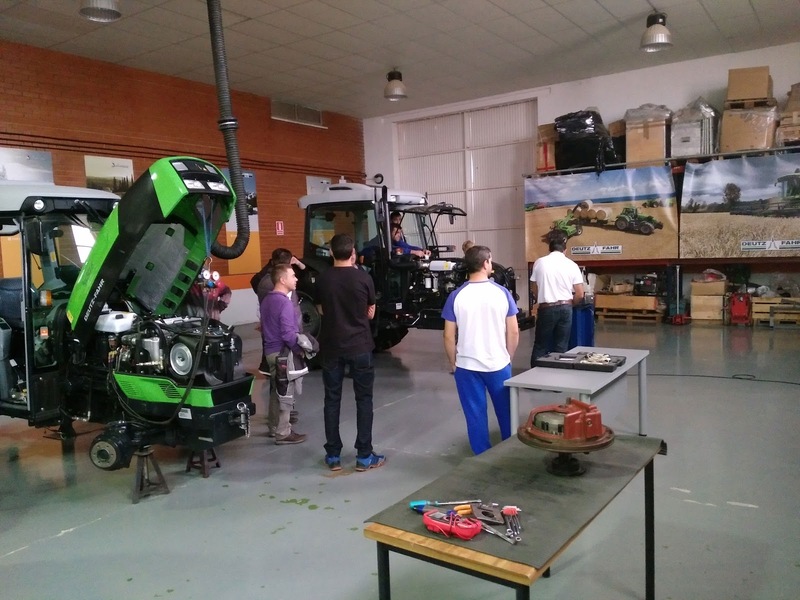 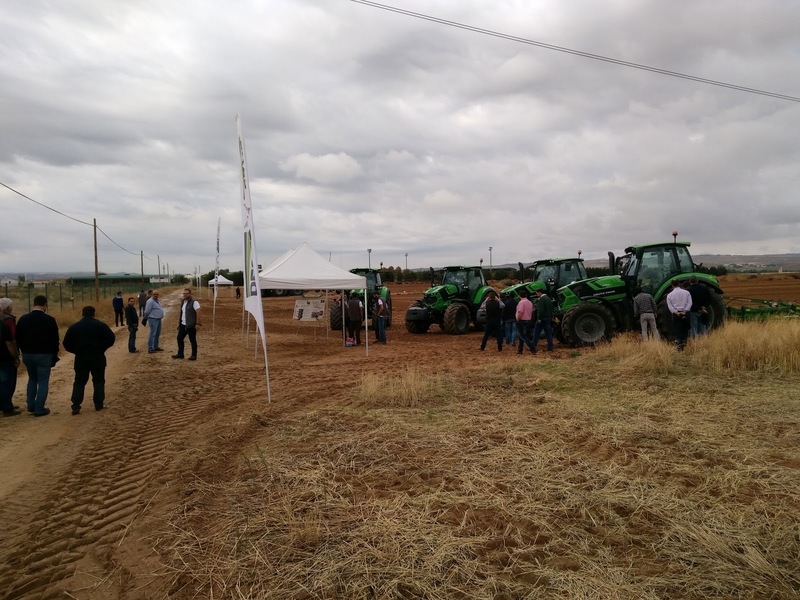 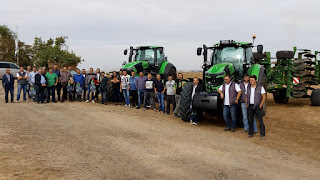 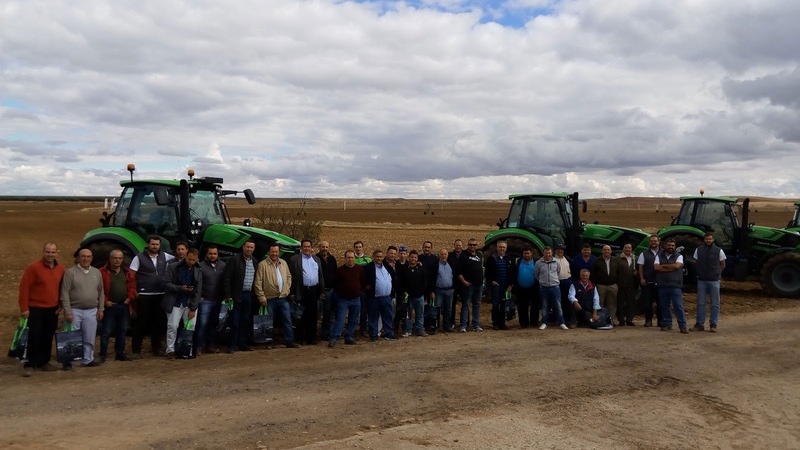 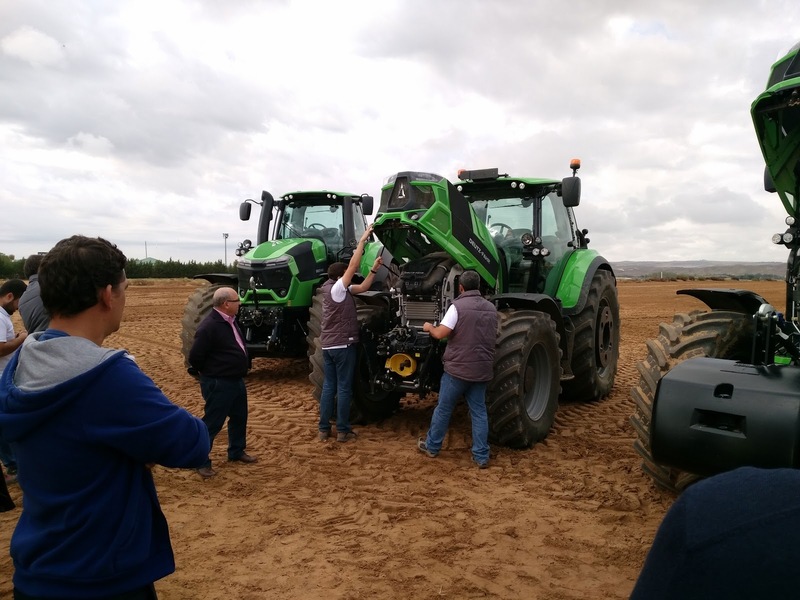 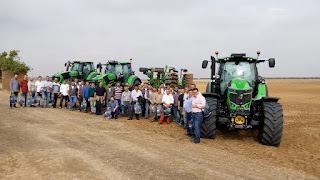 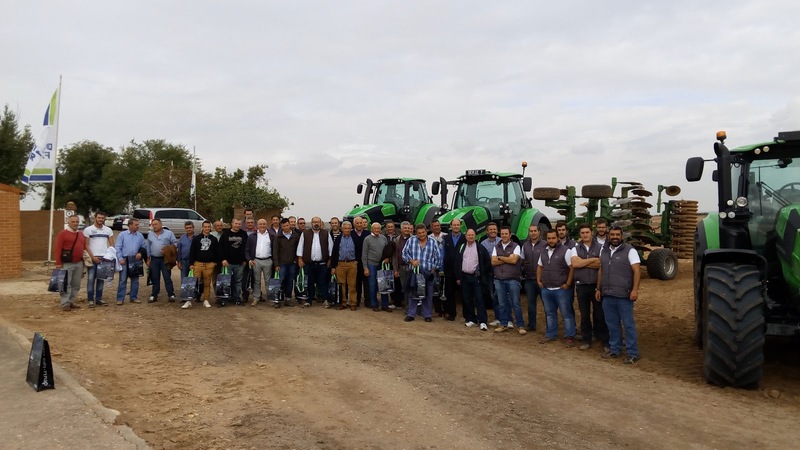 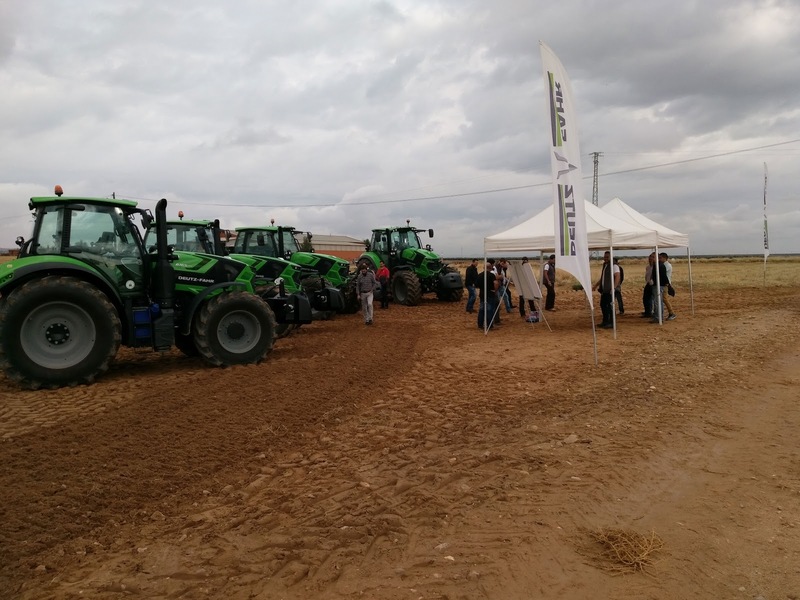 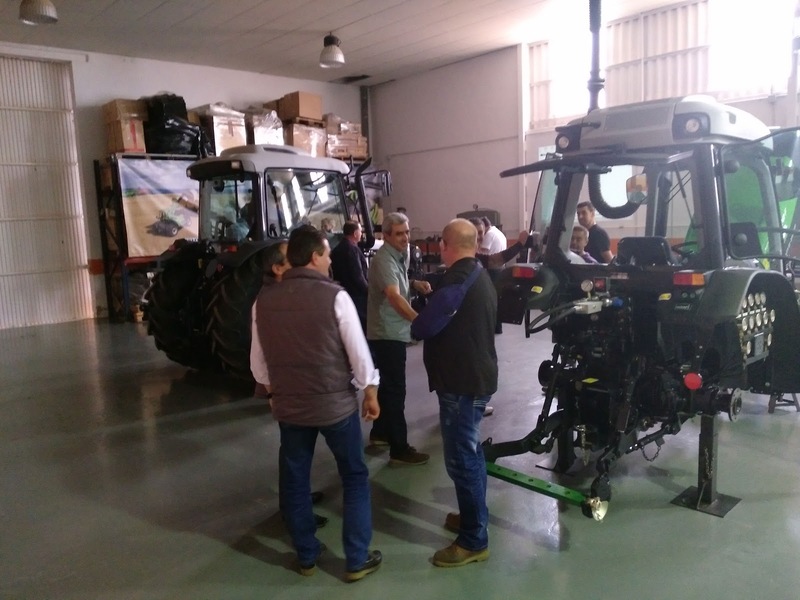 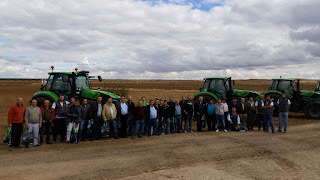 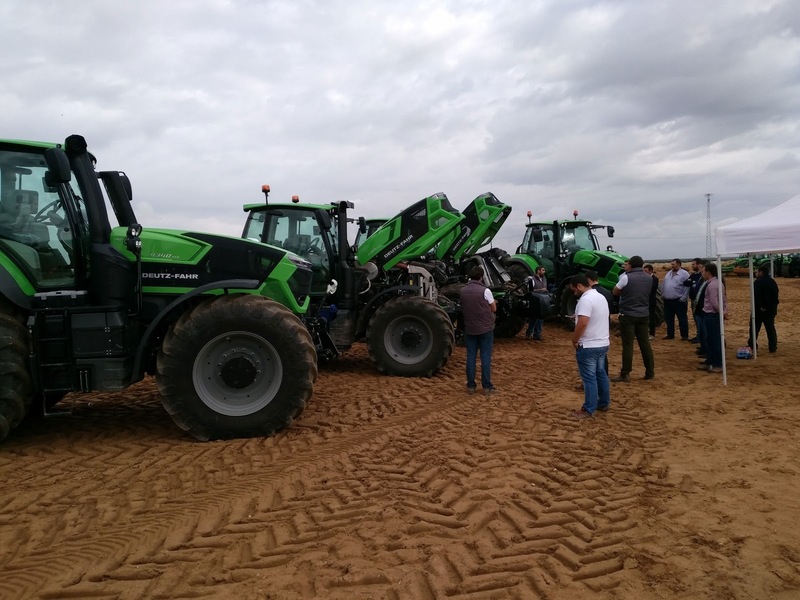 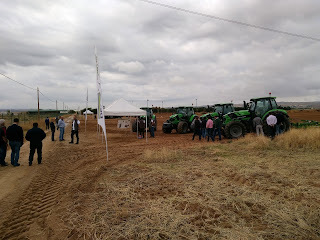 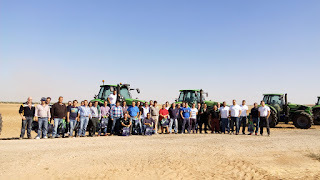 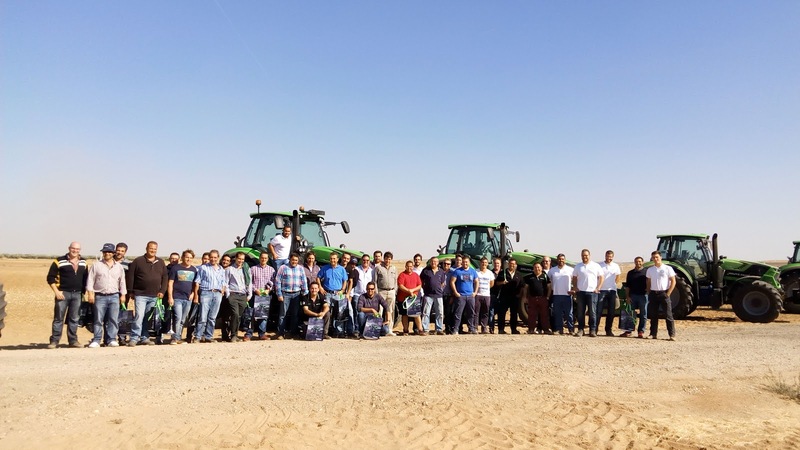 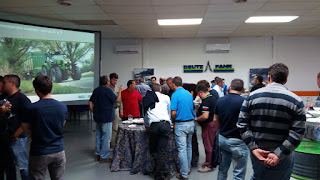 The SDF Ibérica staff held few working days in their SDF Academy in Toledo last week where customers and farmers could see and test all novelties of both new models. These new Series will be available in shops in December of this year. 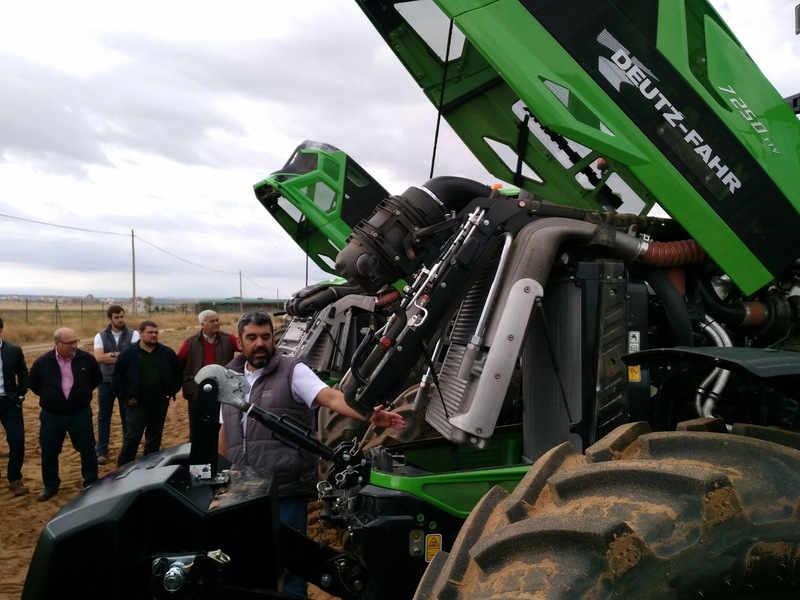 Deutz 6.1 Stage 4 (Tier4 Final) with passive DPF without injector engine. 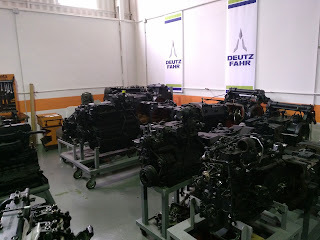 12 models of 6 Series (from 156 HP to 226 HP). 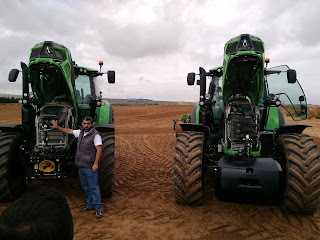 2 models of 7 Series (226 HP and 246 HP). Three different transmissions: Powershift 54x27, RCshift (fully automatic powershift) 54x27 and TTV (stepless transmission). 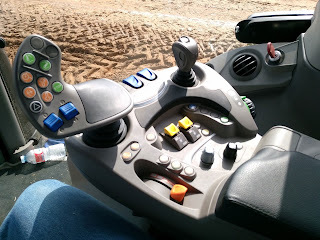 Good overlap between gear for all works in Powershift and RCShift transmission. Overlapping of min. 2 Powershift speeds and only 18% speed shift to the next gear. 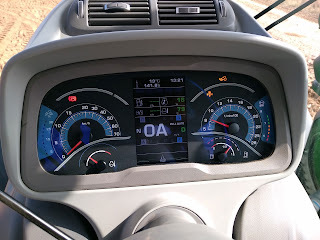 Max speed: 40 or 50 km/h at 1,450 rpm (Super-Eco mode) and 60 km/h (50km/h Eco mode) with TTV transmision. New MaxiVision 2 cab, new armrest, new InfoCentrePro dashboard and IMonitor2 with 12" or 8" display. 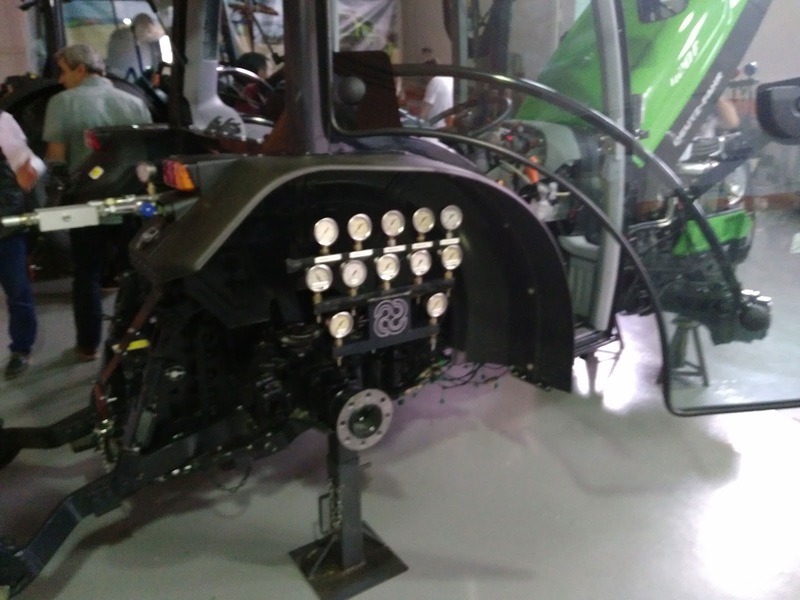 Up to 40.000 Lumen LED package. 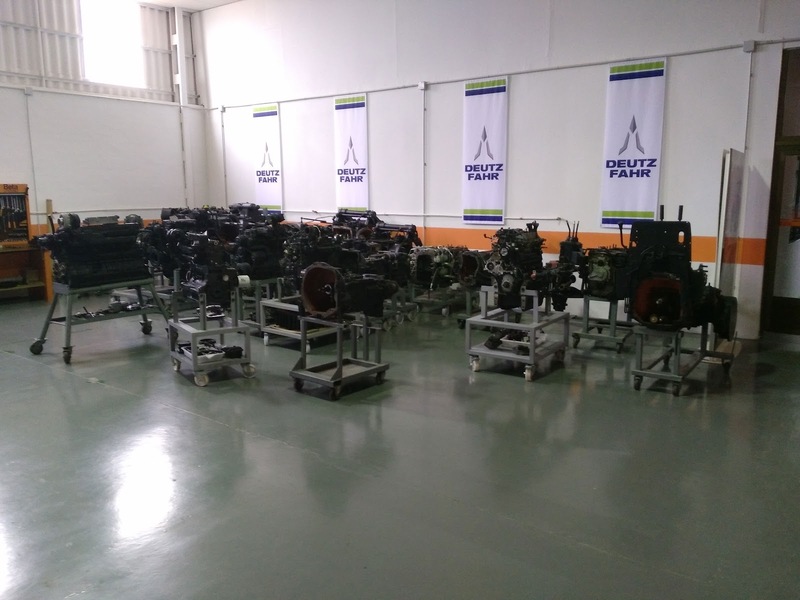 New set of radiator. 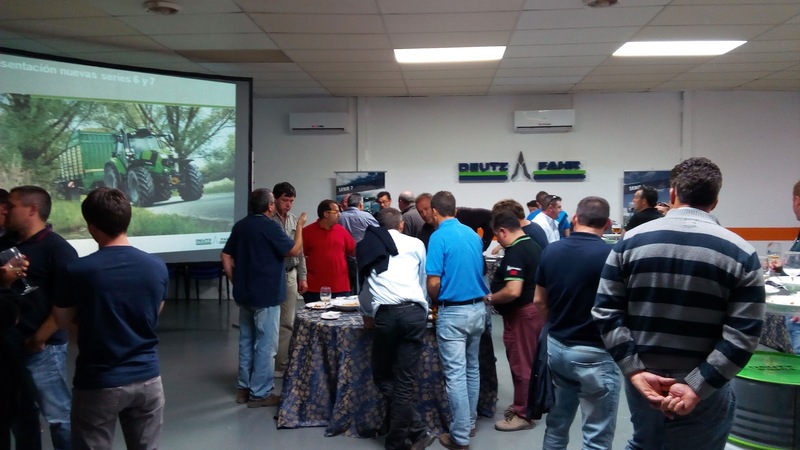 Aluminium material – lighter construction. 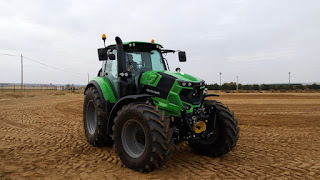 New suspension in the front axle (manufactured by Dana) that allows to work on field using it. External disk brakes in front axle (outboard dry disc brakes) and engine brake (booster brake system). 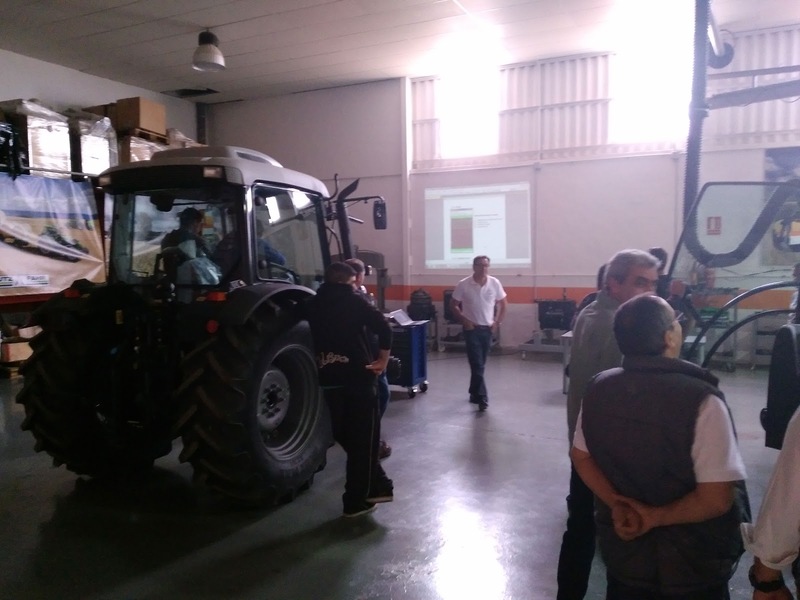 New LS eco-pump with 170 L/min. 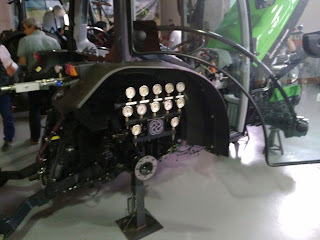 Position-controlled front linkage and new front lift concept - integrated to the tractor. You can see pictures about the working day with customers of Agricola Corbacho S.L. dealer (they have a really interesting Facebook account which we visit very often) together with Agricola Extremeña Guimer S.L. Thank you very much for your pictures. 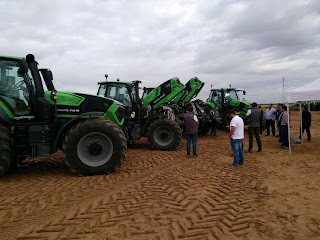 We are looking forward to the new edition of Demoagro 2017, where we will be able to test these genuine tractors made in Germany.